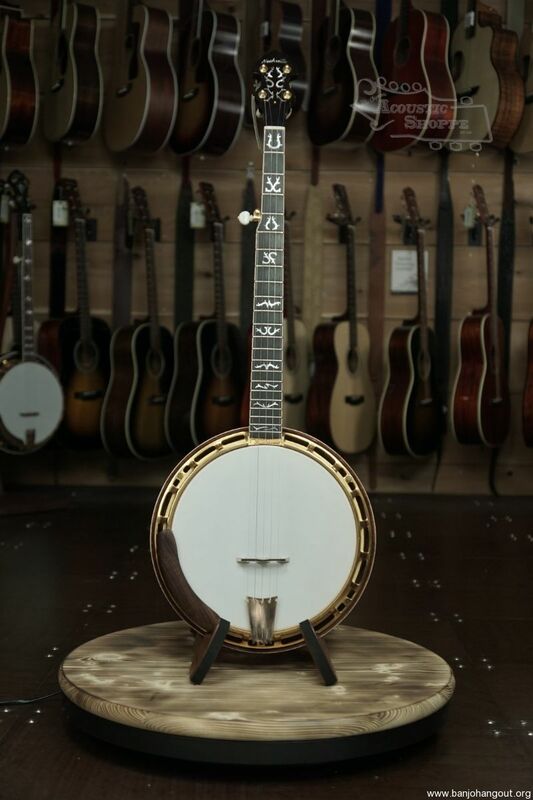 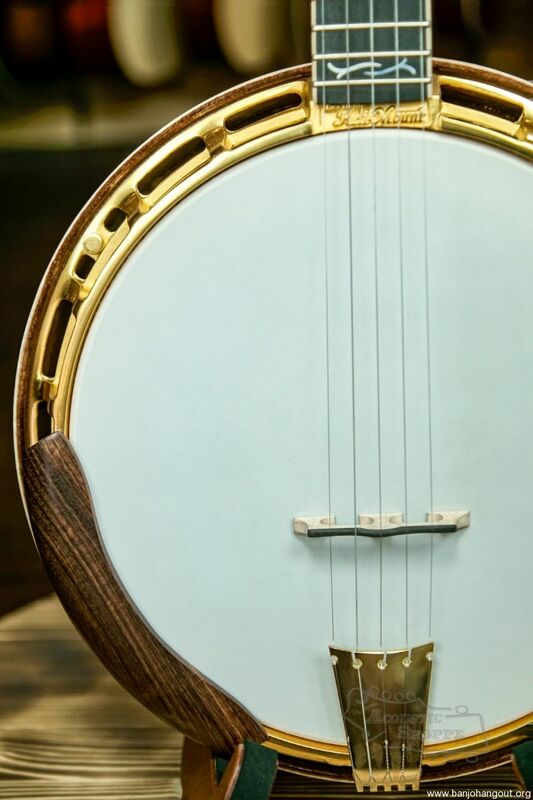 Introducing a resonator banjo for the contemporary world. 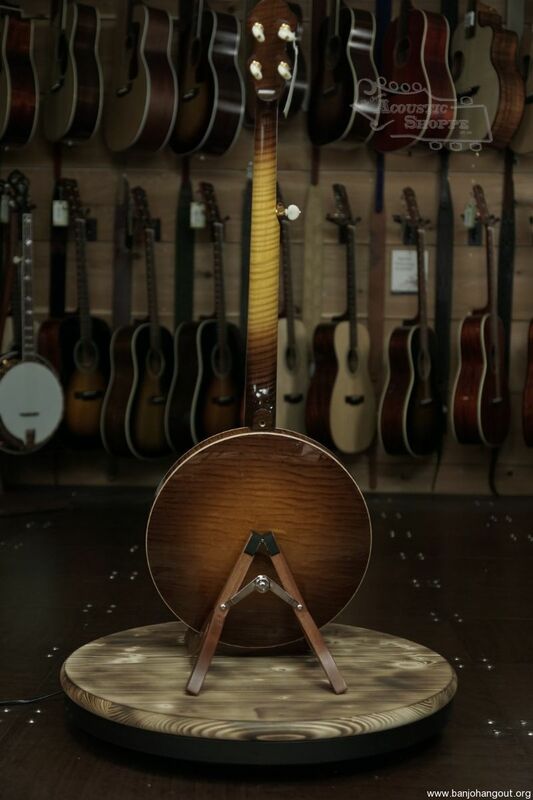 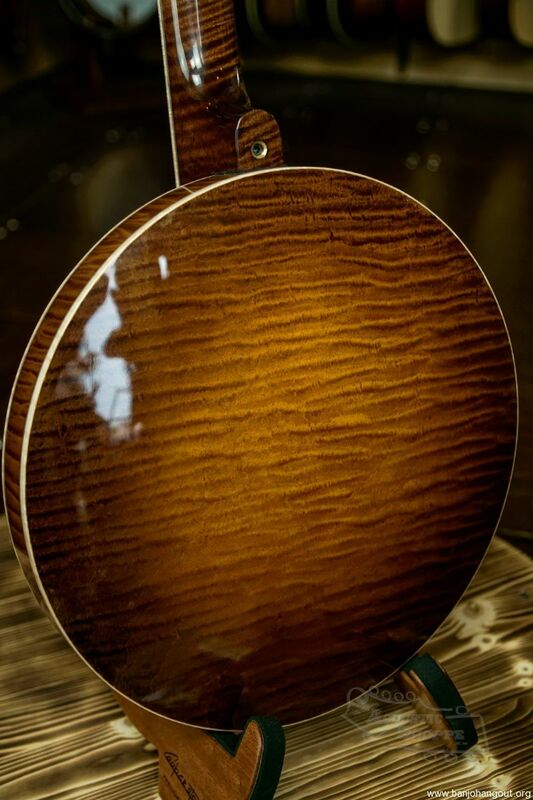 Containing all of the features of our pro Heli-Mount line, the Orion adds some nice wood appointments: curly maple binding on a curly maple neck and resonator and tasteful 'Antler' pearl inlay. 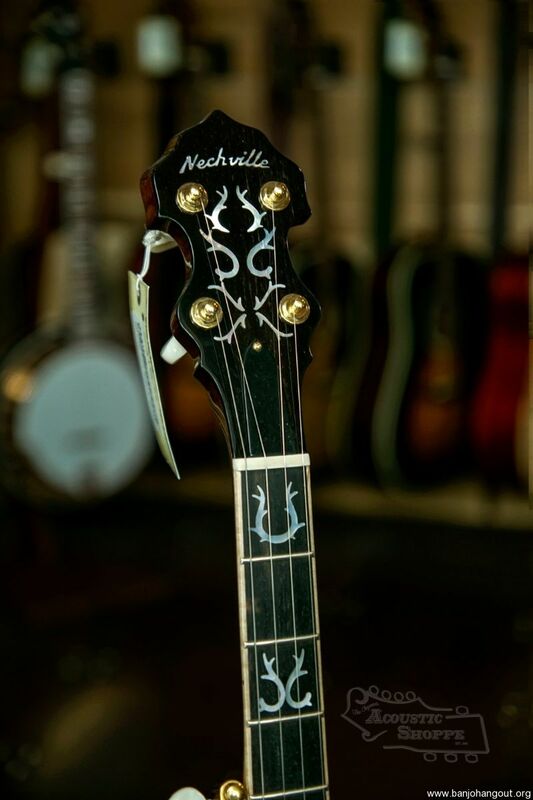 String Gauge	.010", .012", .014", .022", .010"